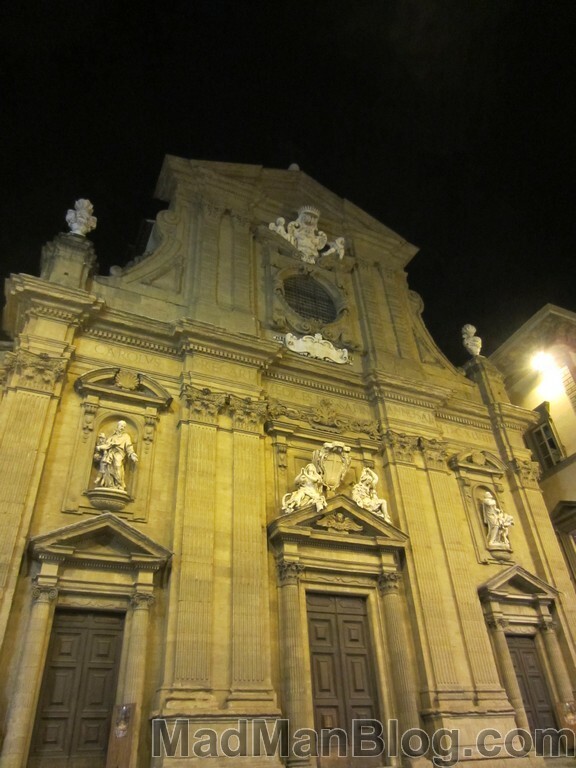 When I arrived in Florence, I had already been in Rome for two weeks. Rome is so vast and there is so much to see and do that you never really get the opportunity to enjoy the city. Also, Rome is such a tourist destination that it feels awkward and artificial. Florence is like a romantic cute small Rome. 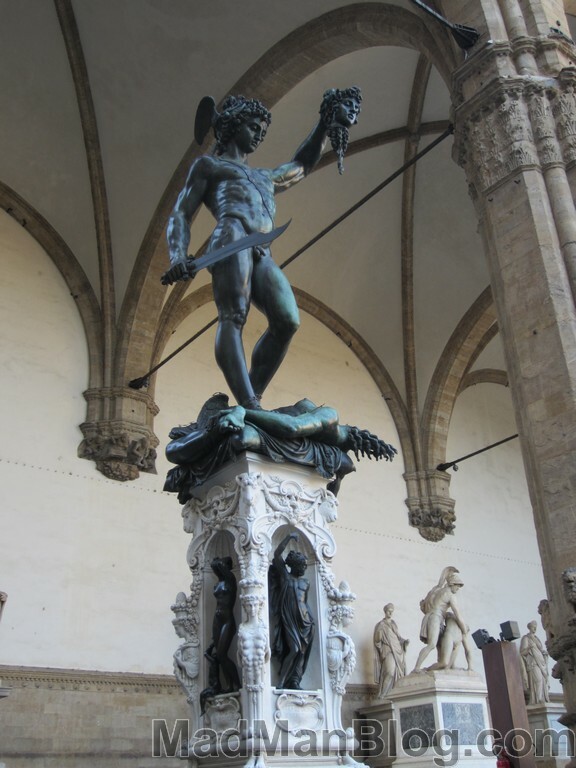 There are world famous sites: lots to see at the Uffizi Gallery; David; the famous Duomo (Cathedral) that has been beautifully painted on the outside; the leather district; and a few more things. 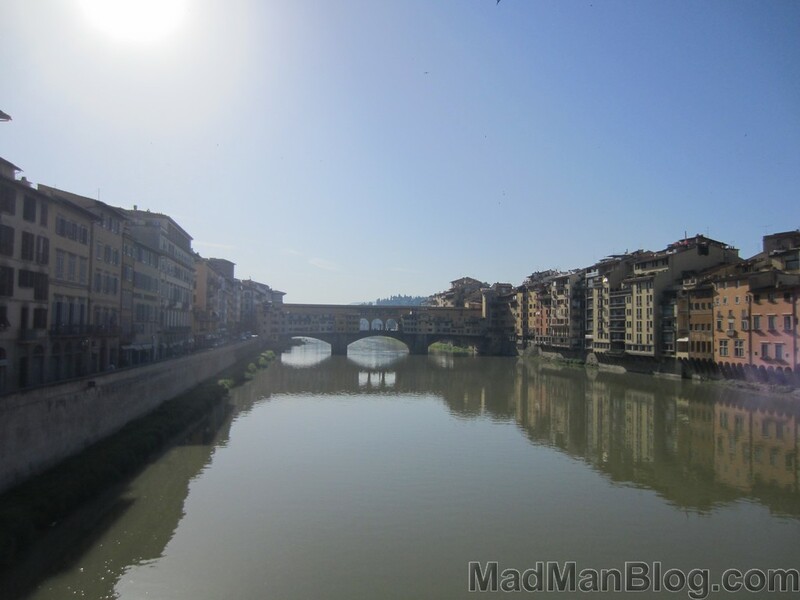 But Florence is also small enough that you can comfortably walk around most of the city. This allows you to complete the general tourism within two days, at the most, and frees up your time to then enjoy the city. There are many clothing shops, especially in the leather district, and many restaurants, pubs, and clubs. Be careful if you go there with your wife or girlfriend though ;). 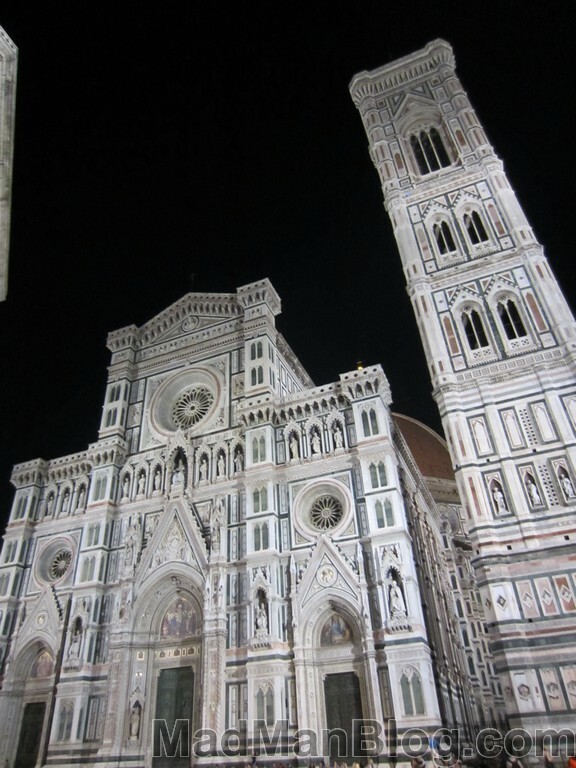 Also, many of the sites light-up at night and it is quite relaxing and enjoyable to walk around and look at them. 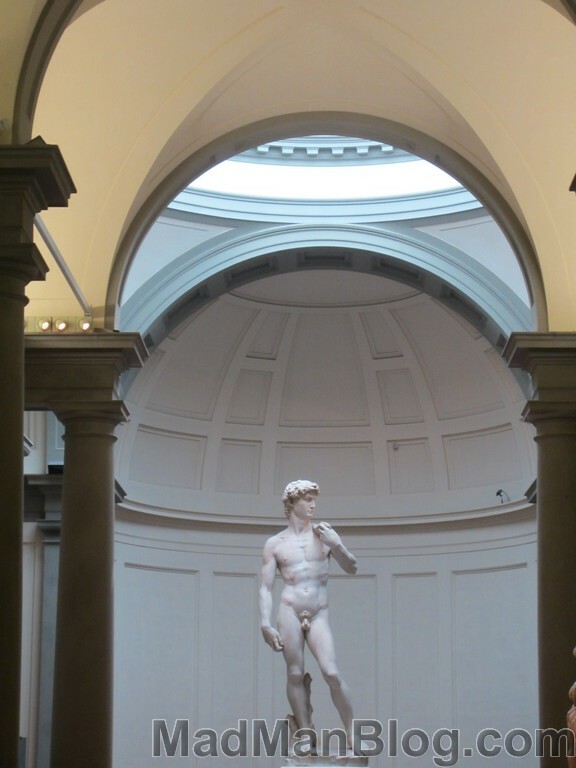 There is also a sort of mini statue gallery that is outside and directly opposite the replica David statue – this is nice during the day and beautifully lit-up at night. 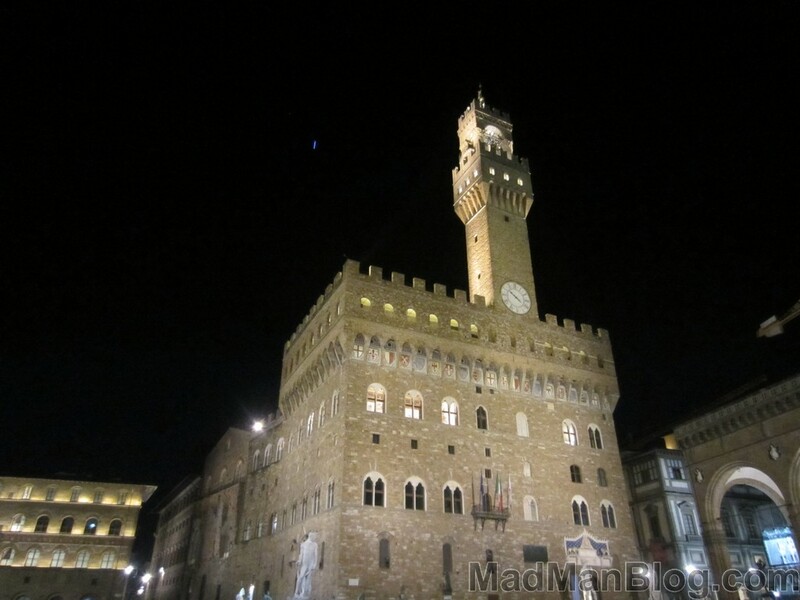 In Florence I recommend you spend 3 to 4 days. This will give you enough time to see all of the cool sites and world famous attractions while also leaving you time to simply relax and enjoy the city. Relaxing in a city is an important concept and it allows you to get a good feel for a city while experiencing a side of it that you might not otherwise see as just a strict tourist. Also, if you are with someone, this is a great city to visit together. Go on a romantic walk in the evening or night and it will certainly be one to remember! 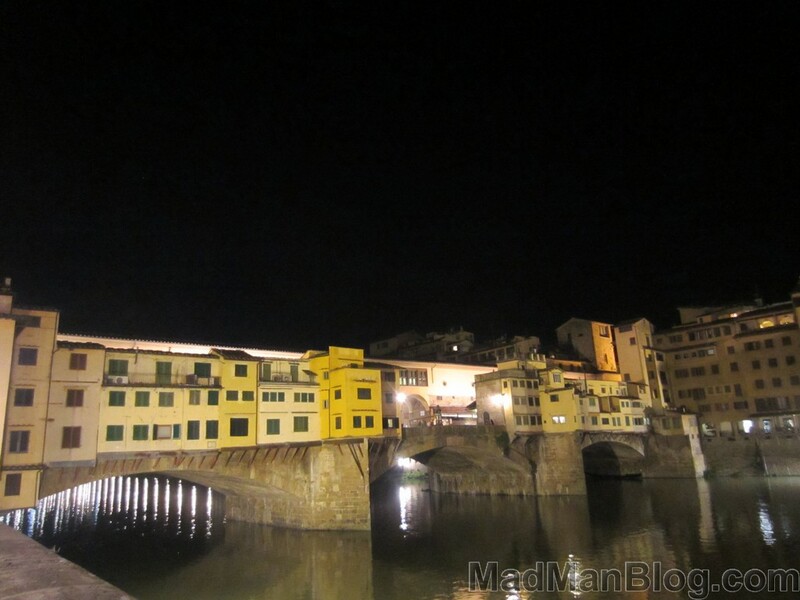 Here is a small taste of Florence. The full gallery will come soon ;).